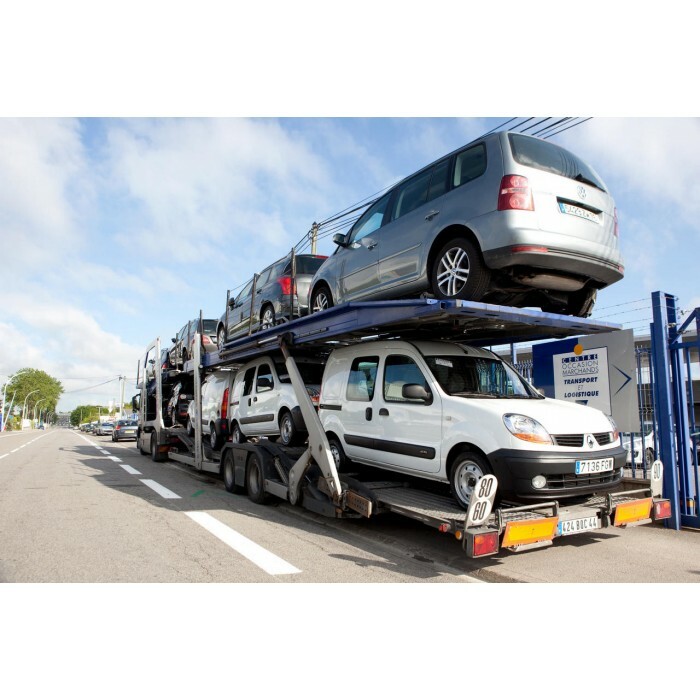 If you have decided to import a vehicle or buy your car in Europe, there are some formalities that you will need to take care. You will definitely need a certificate of conformity for the registration of your car in your country of residence. Your vehicle may be register in your country of primary residence. You will not be able to register your vehicle in a country where you have a holiday home or second home. To register your vehicle, a certificate will be required for new or used cars. Only car manufacturers can deliver the certificate of conformity or European certificate of conformity, also called coc. The certificate gives all the technical details of your car and if it meets environmental and safety standards. Is there a European certificate of conformity for all vehicles in Europe? If you have a car that has a valid certificate, then no additional technical document will be requested by national authorities, unless the vehicle has been modified after leaving the factory. Some cars do not have European approval number type and therefore no valid certificate of conformity. In this case, you need to ask a national identification certificate. What is a European certificate of conformity? The certificate of conformity or coc is valid in all European countries. When you register a car that has already register by you or by another owner in a different country, then you would have to present the certificate of conformity in another prefecture or registration organization to obtain a new registration. As the COC has all necessary and essential information to the vehicle, the registration process is quick and efficient.